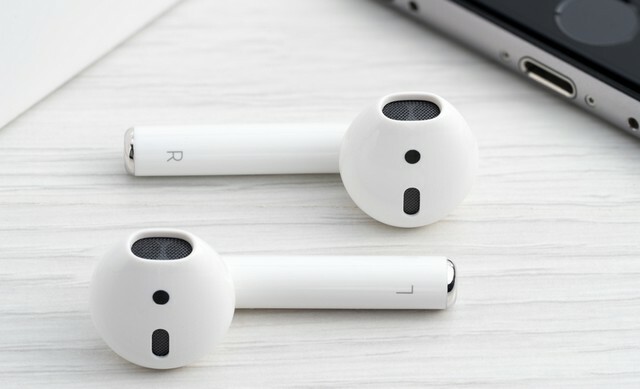 Apple is reportedly planning to launch an upgraded version of the AirPods in 2019 that will come with support for wireless charging, but Apple’s next generation AirPods might face some stiff competition from Google and Amazon. According to noted Apple analyst, Ming-Chi Kuo, Google and Amazon are both working on their own true wireless earbuds to rival the AirPods which might be announced next year. Kuo’s latest prediction is backed by information received from sources in the supply chain, and even names the companies that will act as suppliers for Google and Amazon’s respective AirPods competitors. The new ear-device competition to break out soon: Google and Amazon to be Apple’s main competitors in the AirPod-alike market; Goertek and Unitech to be the sole suppliers for Google and Amazon’s AirPod-alike products. Kuo claims that GoerTek, a Chinese acoustic components company, and Unitech will act as the only suppliers for Amazon and Google’s AirPods rival. Kuo even went on to claim that both the companies will launch their wireless earbuds in the second half of 2019 and that the combined shipment figure of the AirPods rivals from Google and Amazon will range from 10 million to 20 million units. The analyst mentioned that Google and Amazon’s motivation behind developing their own wireless earbuds is the success of the AirPods. Apple’s AirPods already have a lot of competition in the form of devices like the Sony WF-SP700N wireless earbuds, the JBL Free earbuds, Sennheiser Momentum True Wireless earbuds, and the Nokia True Wireless Earbuds among others. But despite the competition heating up, Kuo claims that Amazon and Google’s wireless earbuds will be the two main AirPods rivals because ‘Google is the most influential brand in the Android ecosystem’, while Amazon has the benefit of offering the ‘best voice assistant service’.